And just like that, E is already 8 months old! In 4 short months, my rolly polly baby will be a toddler! We took the opportunity of having his pictorial during our recent family getaway in Misibis Bay, Cagraray Island, Albay. Do you like his bear hat? It was given to him by Angelique Dimayuga, the mom behind Honeybaby. I was interviewed in TV and radio some weeks ago to discuss why the proposed bill amending the Milk Code is NOT good. At the top of my list was the removal of paid lactation breaks. However, the Chief of Staff of Cong. Noel claims that this was an oversight. Did you ever drink powdered milk when you were pregnant? Why did you drink? Do you think it benefited you and your baby? The reason I am asking is because of the increased prevalence of the advertisements for milk for mamas. A lot of the milk companies have realized that there is a growing (and gullible) market among pregnant moms and are cashing in on it! Visit Facebook and you will see an ads for ProMama, Anmum and Frisomum plus community pages for Frisomum and Anmum. With the advent of social media, milk companies realized that by engaging moms, they can gain a captured market which starts from pregnancy until birth of the baby and beyond. The forums are managed by regular everyday moms who can easily relate to the concerns of the mom consumers. I'd like to play devil's advocate here - ask those moms endorsing or promoting the milk for mamas - do they drink or use the products or brands they endorse? This August, there will be back-to-back breastfeeding exhibits at the Philippine Senate at PICC through the office of Sen. Pia S. Cayetano. The first one is entitled "Padede" by Angelica Carballo while the second one is "Breastfeeding Art" by by husband Stanley Ong. See below for the write-ups of both exhibits. The photographs exhibited will be focus on the different aspects and treatment of breastfeeding photographs and complement each other. 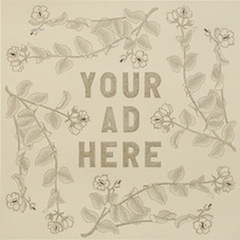 Stan's exhibit will start on August 22, 2012 while Angelica's exhibit will start on September 3, 2012. Do check them out! Today, we are having a Breastfeeding Media Forum to bring attention to the consolidated bill amending the Milk Code. Everyone wants to protect and promote breastfeeding. But sadly, the mechanisms of formula milk companies are wide and far-reaching, especially since they have deep pockets to pay for marketing events, PR and advertising groups and agencies, provide giveaways, etc. Meanwhile, since nobody profits from breastfeeding except moms and babies, money is always tight for the advocacy. So if breastfeeding has benefited you and your family, please take time to share this Media Release and make a change. The benefits of breastfeeding being enjoyed by our generation (e.g. more information, more classes, more advocacy groups, etc. etc.) and the increase in breastfeeding rates are the result of DECADES of hard work. These will be instantly erased should this bill be passed into law. Please read, copy, paste and share. Thank you! The proposed House Bill is a substitution of House Bills No. 3396, 3525, 3527, 3537, as approved by the Technical Working Group held on July 2, 2012. According to Innes Fernandez, lead convener of Save the Babies Coalition, the consolidated bill includes provisions authored by Reps. Magtanggol T. Gunigundo I, Josephine Vernonique R. Lacson-Noel, Lani Mercado-Revilla, Lucy Torres-Gomez and Rufus Rodriguez that undermine breastfeeding and indulge milk manufacturers. “The true intention of the “Breastfeeding Promotion and Infant Formula Regulation Act” is to water down the Milk Code, or Executive Order 51,” Fernandez declared. In the proposed House Bill, milk companies will be allowed to advertise their products intended for children over six months; conduct promotion on breastfeeding; give information, education, and communication materials about breastfeeding; place health and nutritional claims for their products; and donate infant formula during times of disaster, calamities, and emergency cases. She also condemns the manner in which the signatures of 205 representatives were acquired. “205 representatives were misled, misinformed, and even deceived to believe that this proposed bill will help improve the health and welfare of children and women,” Fernandez revealed. The Save Babies Coalition is comprised of four non-government organizations namely: Civil Society for Educational Reform, Ecowaste Management Coalition, Partnership of Philippine Support Service Agencies Inc., Health Justice and Mother Support Groups Nationwide. Likewise, various medical professional organizations released a position statement on the consolidated House Bill on breastfeeding. Speaking on behalf of “millions of Filipino infants and young children, their mothers and fathers”, the group expressed dissent over the attempts to “substantively amend the existing breastfeeding-related laws” which have shown positive impact in improving breastfeeding rates in the country. Child rights organization, Save the Children also issued a statement, opposing the proposed House Bill amendments. It declared that the modifications will only “advance business and profit interests of milk companies” and called on communities, LGUs, legislators, and even President Benigno Aquino III to uphold the rights of Filipino families by dismissing any changes to the landmark Milk Code. The Milk Code, which was signed by then President Corazon C. Aquino in October 1986 is based on the International Code of Marketing of Breastmilk Substitutes and relevant Resolutions of the World Health Assembly, is given a “very good” rating by the Breastfeeding Scorecard of the SOWM 2012 and is positively noted by the Concluding Observation of the United Nations Conventions on the Rights of the Child (UNCRC) in 2009. The breastfeeding advocates are working with various sectors, groups, and noted individuals to help kill the bill. Senator Pia Cayetano, author of the Expanded Breastfeeding Act, has been vocal that the proposed provisions will not gain ground in the Senate as long as she is the chairman of the committee on women and health. For breastfeeding month, I want to share this inspiring story of my college batchmate, A. A and her husband had long been praying for children and finally conceived twins through IVF. During her early breastfeeding days, we were texting and I asked her to share her story. What I was amazed with A's story was that she exclusively breastfed her twins! No glucose water, no formula milk, no donor's milk! 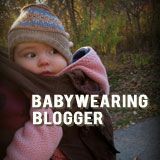 Thus, I wanted to share her story to encourage moms with singletons or multiples that it is possible to exclusively breastfeed your baby from Day 1 without supplementing. 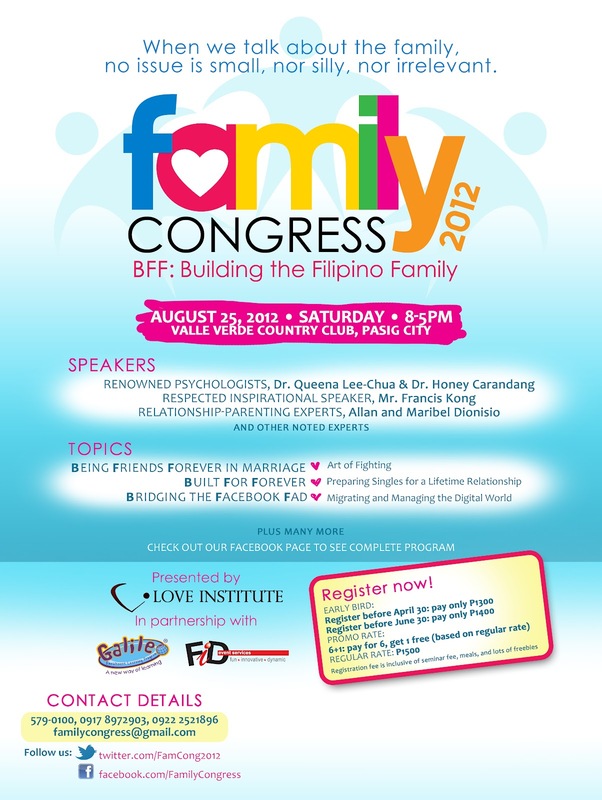 Two Saturdays from now or on 25 August, the 2012 Family Congress is scheduled at the Valle Verde Country Club from 8am to 5pm. It's August once again and since we are celebrating Breastfeeding Month, it's my turn to host a Mothering Earthlings Confessional on breastfeeding bloopers! 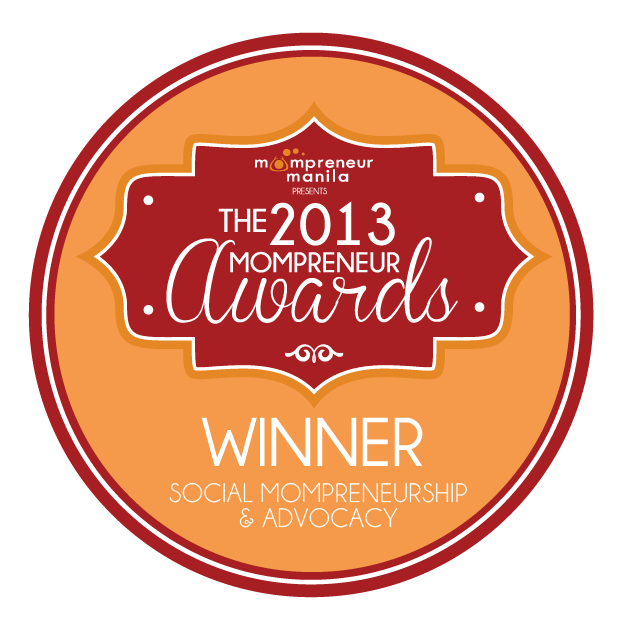 Mothering Earthlings is an online store with handpicked one-of-a-kind products for moms, babies and kids! 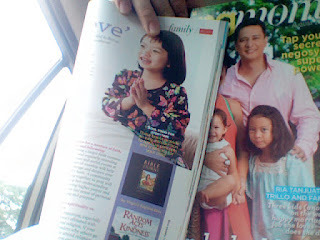 What makes this store unique is that the quirky, yummy mama behind it - Rone Valles-Guerrero - took pains to hunt down and collate various Filipino brands into her store, making them available and accessible to moms with discerning taste and patriotic pride! Aside from running her store, Rone also shares stories about her earthlings in her blog and Twitter account.